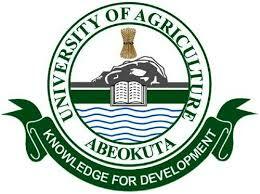 The Federal University of Agriculture, Abeokuta (FUNAAB) post-UTME form is not yet out, however, information emerging from the university has revealed that the screening cut-off mark is based on departments. Note that the information above is still unofficial and is subject to corrections by the Management as the School’s Admission Portal is currently undergoing routine maintenance. We will duly inform you here when the Post-UTME details is formally announced.